Make your home feel a lot more furnished and complete by introducing this magnificent 3 Shade Jasper Pendant Light. 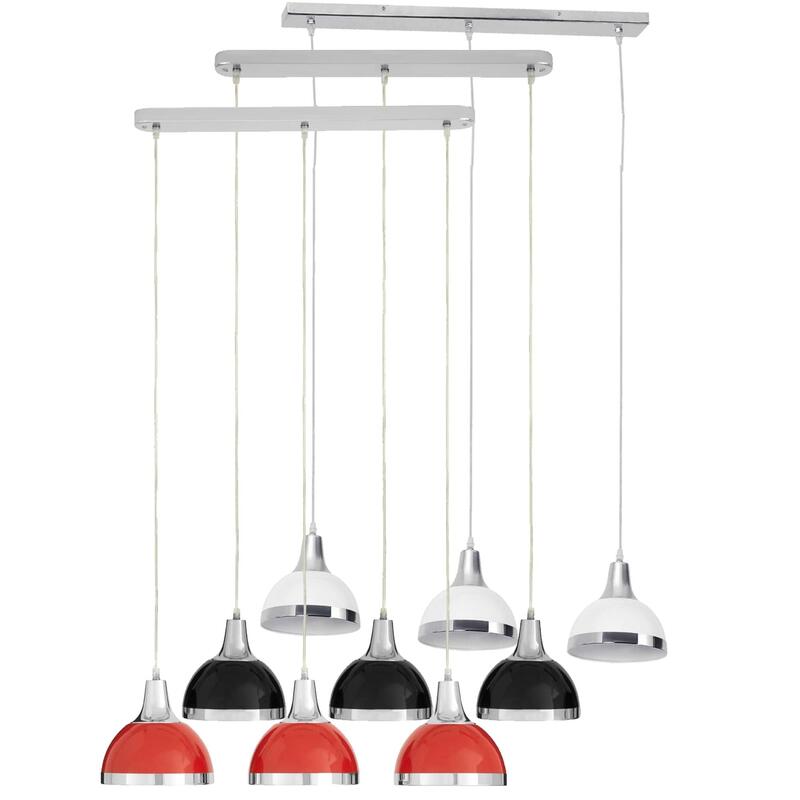 This pendant light has a fantastic design that's very sleek and eye-catching, this style is even further complemented by its stunning available colours. This piece is created from chrome and metal, meaning this pendant light would look fantastic in a dining room or kitchen.